Well, the more we talk about natural healing, the better it is for health. Why not? It;s great to find how natural therapies work on our metabolism. Alternative healing is all about getting back to the source - the point of our origin - looking for remedies and healing therapies straight from nature and natural produce. Why choose conventional medicine when natural therapy can offer us the much-needed respite from all kinds of pain? Not only is natural therapy pain free, but it is also free from any kinds of side effects, unlike Western medicine that is linked to a plethora of adverse events. 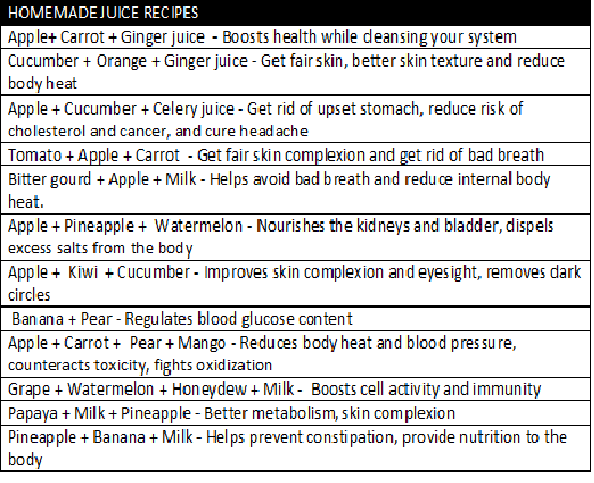 I have created a list of some juice recipes that you can prepare at home and enjoy for a healthy living. Regular consumption may not produce any harm either. 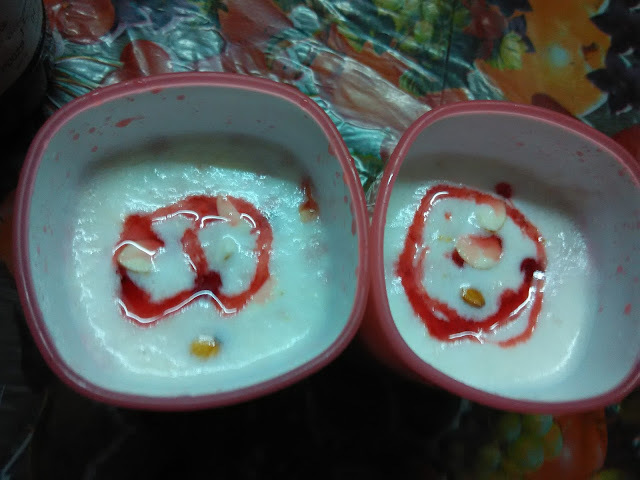 Bitter gourd + Apple + Milk juice - Helps avoid bad breath and reduce internal body heat.